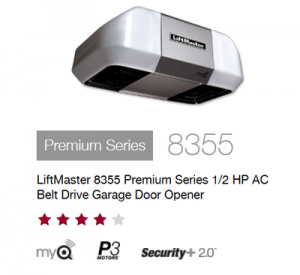 When the time comes to replace your garage door opener, turn to RTS All American Garage Doors. 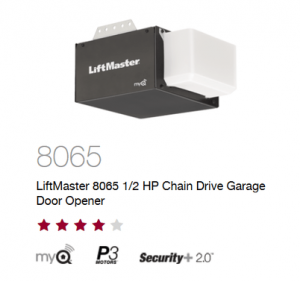 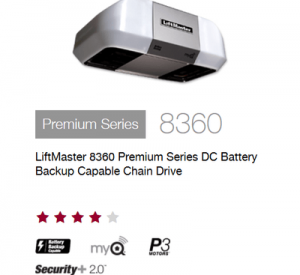 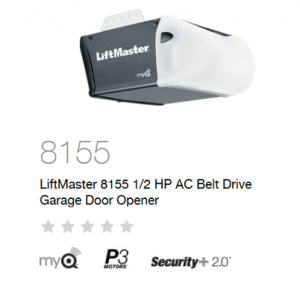 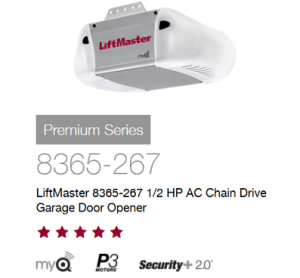 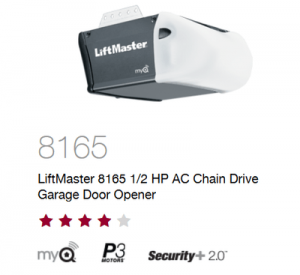 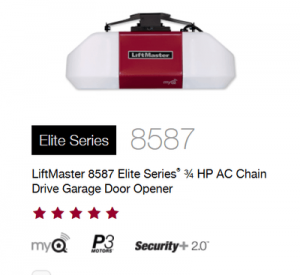 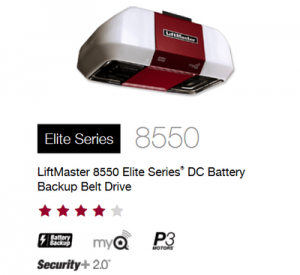 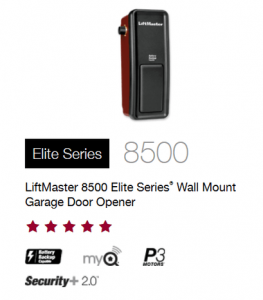 We offer the best garage door openers available in Pensacola, including LiftMaster garage door openers. 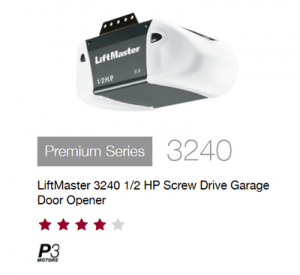 These openers were designed for the ultimate in reliability, and they come equipped with state-of-the-art technology. 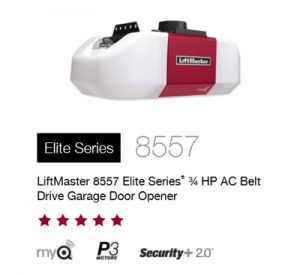 Contact us today to learn more about our LiftMaster openers!